Xiaomi Redmi Note 7 is the mid-range master blaster announced in 2019. This phone is enough to satisfy you according to expectation. 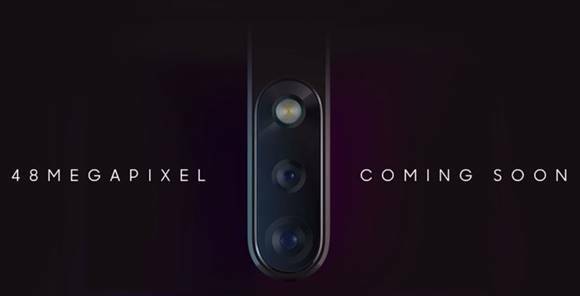 Noticeably, it has a 48MP camera which may shake the mobile market. Xiaomi Redmi 6 pro was a real mess in the market but Redmi Note 7 will be the hype alternately. It looks like expensive flagship premium due to the gradient finish and glossiness. However, the price is under one’s grab. 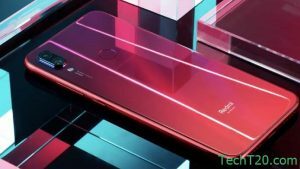 Xiaomi Redmi Note 7 moves forward to one step ahead. Xiaomi beat itself bringing this best budget beast phone. Notably, it has snapdragon 660 chipset, 48MP rear camera, Type-C port. All these three covered in 999 Yuan/ BDT 14,990. However, the Bangladeshi price would have bitter variation. 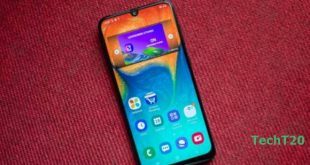 Xiaomi Redmi Note 7 released surprisingly after Samsung Galaxy M hit the market. Xiaomi is the budget beast company. Samsung brings the same strategy to grab the mid-range market. But Redmi Note 7 just came after ‘M’ series due to compete with Samsung in this regard. 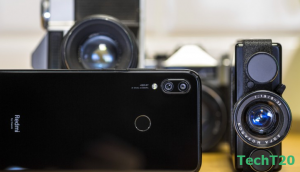 Xiaomi Redmi Note 7 keep 48MP with a 5MP depth sensor camera. Xiaomi put the maximum effort for this mid-range budget phone. Xiaomi is providing its fan best budgets phones from the beginning. This phone is no more out of an exception. Xiaomi Redmi Note 7 came to us bright and well gradient finished phone. While unboxing, we see the amazing USB Type-C first. Just because it is the first feature Xiaomi added on. 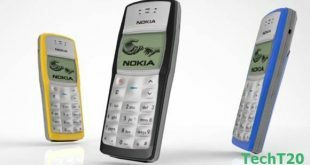 Therefore, this phone became a complete mid-range budget beast to you. Secondly, You can see the number 18 at the top right corner of the box. When you unbox it, you will find the manual first. 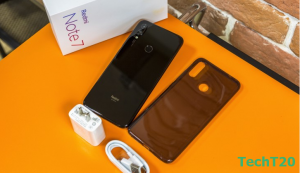 Underneath the manual, there is Xiaomi Redmi Note 7. We hold the phone and find a strong ergonomics since it is 186 gm. We just open up the hard plastic paper from the screen. Afterward, the bright, shiny and vivid Note 7 appeared wonderfully. After the live experience, we can now share all the possible queries. Don’t jump away from this article. Because we will broadly share you. Hold your breath, until we take you to the bottom line of this review. Xiaomi doesn’t have the waterproof announcement for this handset. But, still, it has the rubber alongside the volume and outside of the bezel. It is really supportive at halfway at least what water resistance does. From this support, you can at least relax about dust. Whenever we remain outside, our phone easily gets faded. In addition, the pores are covered with the rubber inside. Glossy plastic is available at the sides of the handset. Therefore, it feels like non-slippery from metal. By the way, the top house has 3.5mm audio jack. It has additional noise abortive option with a microphone and the IR blaster. The power switch along with the volume rocker positioned on the right side. It gives room for a SIM card tray. The c port stays alongside the speaker grilles. 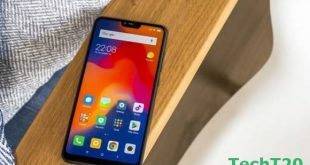 Xiaomi Redmi Note 7 offers an affordable price in Bangladesh. It is likely the cheapest handset with a 48MP decent camera. It has enormously 6.3-inch IPS LCD. Besides, it consists of FHD+ 2340 pixels by 1080 pixels display. 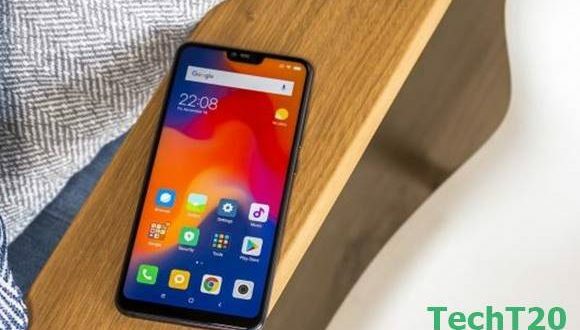 Xiaomi Redmi Note 7 appeared to be a normal mid-range handset. However, it is more worthy of it. By the way, at the back house fingerprint reader is available. 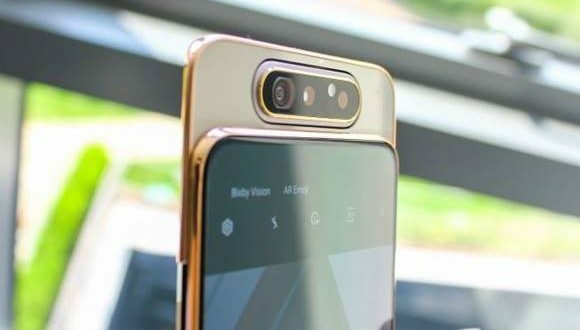 At the upper-left side, you can see dual camera with the LED flash. Xiaomi Redmi Note 7 has weak cell phone ergonomics. That’s why the phone seems heavy since it is 186 gm. Xiaomi Redmi Note 7 Official confirmed the best quality handset. Therefore, they provide the 18 months warranty. The front and back parts both are protected by Corning Gorilla Glass 5. So don’t be hesitant about the protection at all. In addition, it has an additional 0.8 mm-thick layer to make it extra durable. One coolest stuff is the subtle LED notification. It sits smoothly on the chin. You can only observe when the lights up. We see a flat glass while flipping the back part. That flat glass actually has seamless transitional frame. Xiaomi Redmi Note 7 offers good contrast ratio like 1338:1 in a default color option. The display seems like a bit tall 19:5:9 and diagonal 6.3-inch. Xiaomi Redmi Note 7 has brought Snapdragon 660 processor. We expect a bit more what it posses. But when we keep eye on the pricing then it seems ok. There is some RAM variant for Note 7. The variation posses up to 6GB RAM and native storage like 64GB. They bring Type-C port for the first time, which is praiseworthy. That’s why Xiaomi Bangladesh claims this is one of the best smartphones of Xiaomi mobile. Through Type C port you can experience the fastest data transfer now. According to our suggestion, buying 6GB Ram would be wise. But, if you really have a tight budget, you can slip down as well. Finally, the benchmark of the performance is pretty similar to Max pro-M2 and Realme 2 pro. These two also have a similar performance. If you are a heavy user then this is worth for you. Because of battery add you plus for it. Xiaomi Redmi Note 7 touch response, screen sensitivity, app starting speed is decent. Besides, shutter speed of camera is moderate at day time and less at night time. Multitasking is fun and easy even if it surpassed all previous editions. If you want to play HD game minimum legging would become an issue for that. Such as, we experience this issue while playing PUBG. However, medium graphics mode will be ok for that. 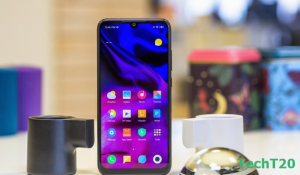 Xiaomi Redmi note 7 has equipped with the chipset Snapdragon 660. With this chipset, legging won’t be an issue for sure. Battery heating up were the problem earlier version of Redmi but here note 7 performs well. 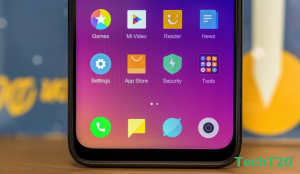 The traditional MIUI has no app drawer. Furthermore, you won’t able to enable it also. So, Note 7 refurbish the task switcher and the notification shade, which is excellent stuff. In addition, the fast toggles visible with the stock Android 9.0 for that the display brightness slider pops out more. A bad thing is the shortcut of the settings is unavailable. Therefore, it is really a matter of inconvenience while you are going to accessing the settings menu. Finally, let’s talk about the safety performance of Redmi note 7. Unlocking with fingerprint or facial recognition is ok. However, in low light, it performed poorly since it is not AI Based for it. But good to go with it. Moreover, you can have a safe and secure mobile surfing for fingerprint and facial recognition. Note 7 has the single bottom-firing loudspeaker. However, the handset impresses with a loud sound. Surprisingly, the sound is crystal clear for hearing even if, at the high volumes. Xiaomi Redmi Note 7 surpassed audio quality with the previous versions. The previous serious don’t have the same vibe as the same as Note 7. It has an external amplifier inside, which vibe across the board. It is suitable for mini home stereo or car audio device. Even when you experience headphone sound you feel amazed. Because the loudness doesn’t make noise to you But we suggest you lower down the volume for ear health. Xiaomi Redmi Note 7 battery is unbeatable with 4000mAh. It is combined with the efficient snapdragon 660 & 108h endurance rating. You can have longer lasting standby time. 3G talk time is amazingly well 32:35 hour. Web browsing and video runtimes show some bit of battery drain as usual. It actually comes with a mid-range phone except for high range. 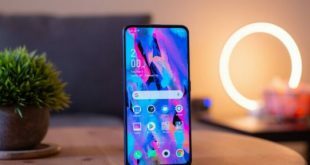 Xiaomi Redmi Note 7 did not compensate on the software issue. 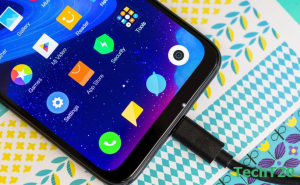 It has MIUI 10 on a roll with an expected Android Pie. Don’t worry, since it is an updated MIUI where you have maximum features. Remember, Xiaomi Redmi Note 7 has the fastest face unlock option available. On the other hand, it has multiple navigation gestures available. So it beat all previous version in terms of software features. Xiaomi Redmi Note 7 has rear dual camera including 48 MP sensor. In default settings it is only capable of 12 MP. However, there is a way to shoot 48 MP. But for that, you need to go to pro mode for that. In daylight, you can have maximum performance. Besides, we experience the colors comes vivid, glossy & smooth. Overall, daylight photos have plenty of detail and contrast with proper sharpness. Portraits shot is excellent with the dual rear shooter. You can compare with the more expensive device by the way. Front camera maximizes the selfies experience. The 13MP shooter focus on your face with good aperture. By the way, you don’t need to get close for proper sharpness. It will automatically take the best shot with sharpness. The only con we found regarding video performance. It is only limited to 1080p at 30fps to 60fps. We know that Note 6 pro has 20MP selfie camera. Selfie lover would be disheartened to hear that Note 7 doesn’t have it. Note 7 has less out of it. Unlike 20MP what Note 6 pro has, Note 7 has only 13MP. So this is just a single downgrade situation for Note 7. Xiaomi Redmi Note 7 is really worthy to buy with budget price. The Bangladeshi Xiaomi lovers are eagerly waiting for this amazing handset now. In conclusion, TechT20 team will summarize the whole pros and cons here. Firstly, the advantage of this phone is about mid-range price. After that, it has giant camera that enables to take marvelous photos. Noticeably, it has Type-C quick charging port, which I mention different times over here. Single disadvantage one we found regarding 13MP front camera. Since the Note 6 pro had 20MP. However, it is still good to go if you are not a serious selfie lover. The phone has updated software MIUI 10 and Android Pie 9.0 version. Legging would be pretty impossible with the best variant like 6GB RAM. Camera sharpness, colors of object come ok but at night you can’t expect low light shots. Because they really don’t claim for the low light shots. Here you now move on to your decision since TechT20 team cover the maximum information for you. Hope, you enjoy our review with the variety of categories. However, some quarries might not be covered. In that case, we are open to let you know instantly. So feel free to let us know. Are you excited for the launch of the Xiaomi Redmi Note 7 in Bangladesh? Let us know in the comments section below and stay tuned to TechT20 for more.